Just hours after being accused of attempting to interrupt the FKF election process , FKF Chairman Sam Nyamweya has threatened to sue the board officials for character assassination and defamation. 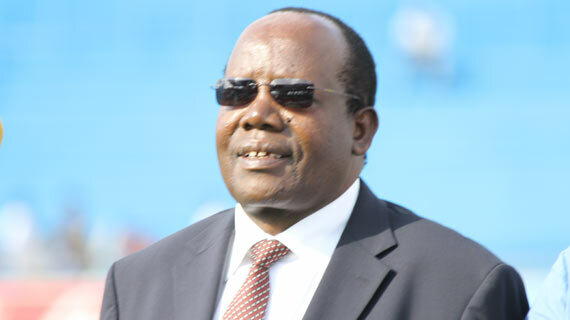 In a statement addressed to the board chairman and sent to newsrooms, Nyamweya said , " I am challenging you to come out clean in your allegations levelled against me failure to which I will have no option but to go ahead and sue for character assassination and damage to my reputation. " Nyaweya added that ," The AGM did not suspend the provisions of article 25(4) of the FKF Constitution and the election regulations are very simple on who plays what role in this process and therefore to suggest anything contrary to the statutes is mischievous and an attempt to cause confusion and meant to incite the public against myself, the National executive Committee and the FKF Secretariat." Nyamweya concluded by adding that , " In any case I am substantively in office until the next FKF President is elected as provided for in article 38(2) of the FKF Constitution."